Toronto cops recently raided a dispensary that’s been providing a free opioid substitute program to people with addictions. 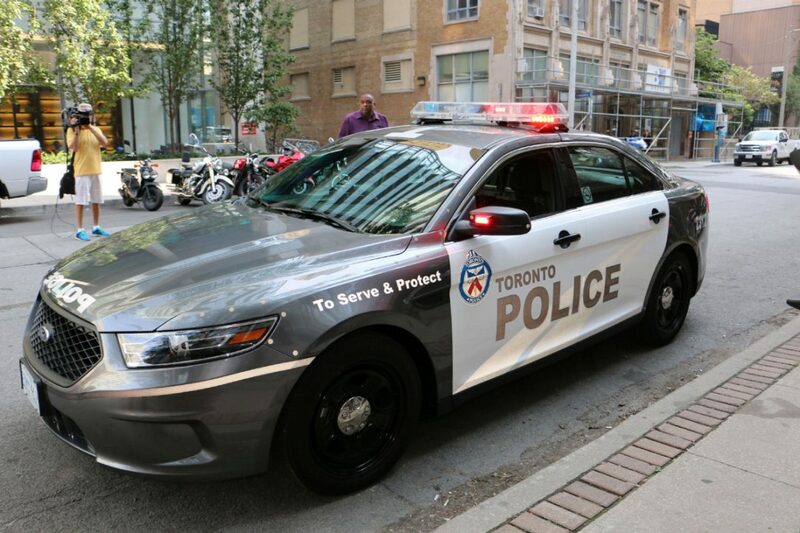 Just a couple days before the Ontario government announced its strict plan for regulating cannabis sales, Toronto cops raided a dispensary that’s been providing a free opioid substitute program to people with addictions. Six people from Eden Medicinal Society were arrested on Tuesday and charged with possession, possession for the purpose of trafficking, and possession of proceeds of crime, reports Vice. About $50,000 of weed products and equipment were confiscated, including security cameras and $10,000 of THC pills being used in the opioid substitution program, according to Eden’s director of community outreach, Tyler James. The program originated in Vancouver. The dispensary chain decided to kick off the program in Toronto, following guidelines established by the Canadian Association of Medical Cannabis Dispensaries. The Toronto program only has six patients so far. All of them identify as being opioid-dependent and have so far responded positively to taking the 30-milligram THC capsules as an opioid substitute. James fears, though, that the raid will interrupt Eden’s ability to help these patients recover. Canada is second only to the USA as a per-capita consumer of opioids and is currently experiencing a fentanyl crisis. Opioids are a poor treatment choice for chronic pain, according to clinical researcher Alan Bell at the University of Toronto. But Bell said cannabinoids can be very effective with chronic pain. According to Bell, more research should look into substituting cannabis for opioids. During Tuesday’s raid, James said his security guard was tackled to the ground, despite cooperating. He said the store’s door was ripped off, and their security cameras, installed as a safety measure, were also confiscated by the cops. The Ontario government on Friday announced it will be aggressively shutting down dispensaries to make way for a system monopolized by the province. In that retail system, government-licensed standalone stores will be the only outlets for retail cannabis. The heavy-handed rhetoric is disappointing, according to James. He said Eden wants to stay open but is currently uncertain about its future. We were extremely hopeful that the Ontario government would be more inclusive given the knowledge and experience that we have.